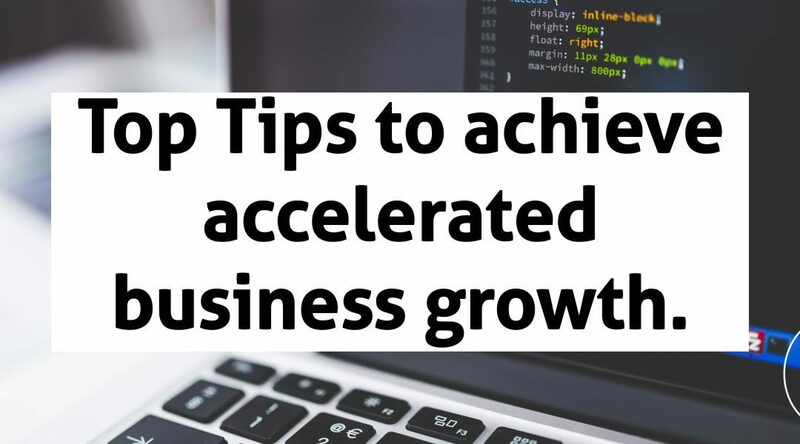 Top Tips to achieve accelerated business growth. 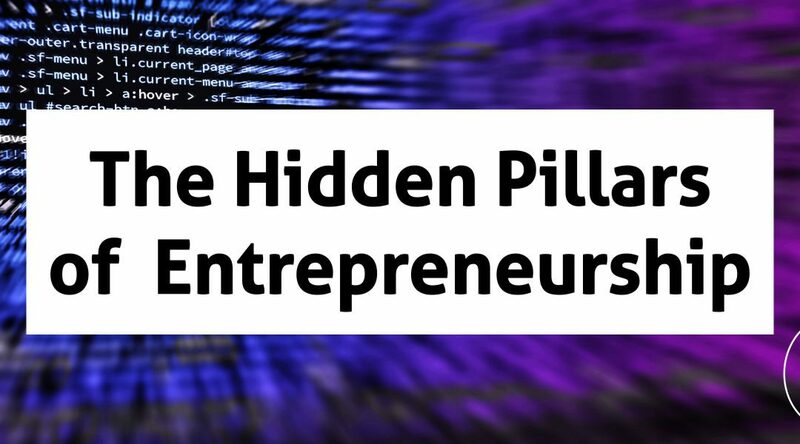 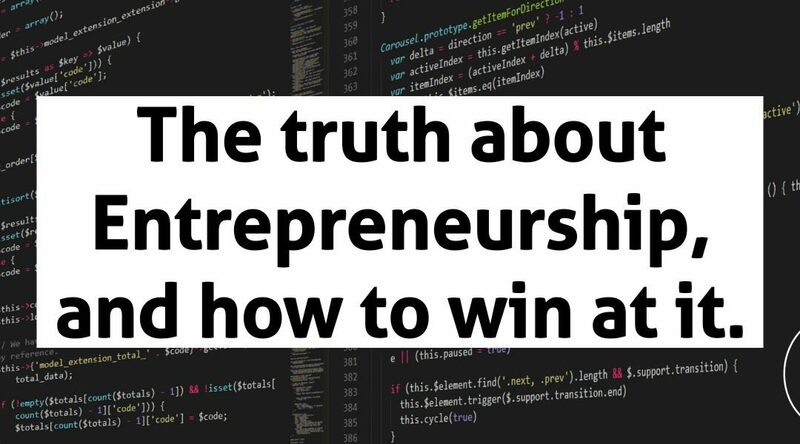 The truth about Entrepreneurship, and how to win at it. 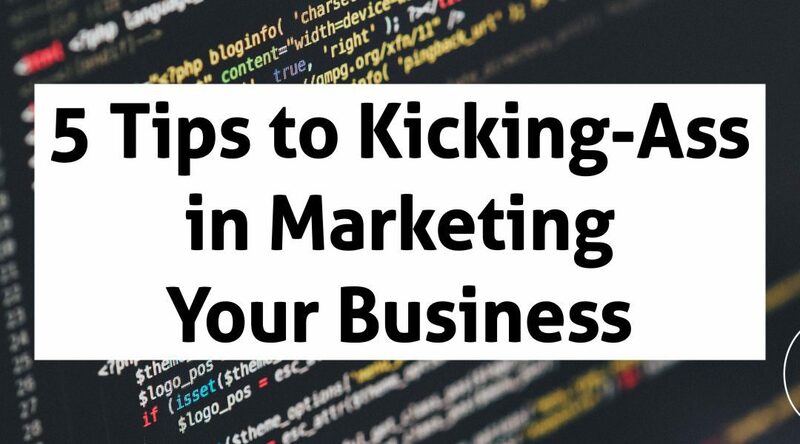 Get Leads by Doing a few Easy SEO Tricks right. 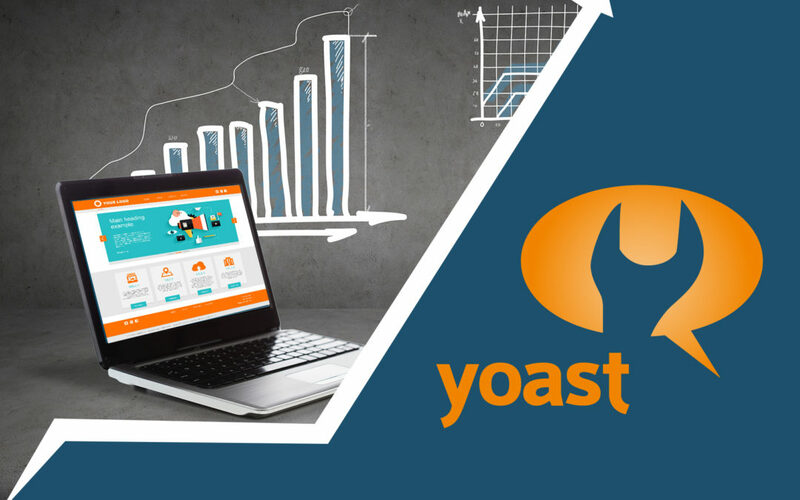 – WordPress SEO by Yoast, the ultimate SEO plugin.